You work hard for your money. (Hard for it, honey). God forbid you spend it, only to realize shortly afterwards that you've made a terrible mistake. 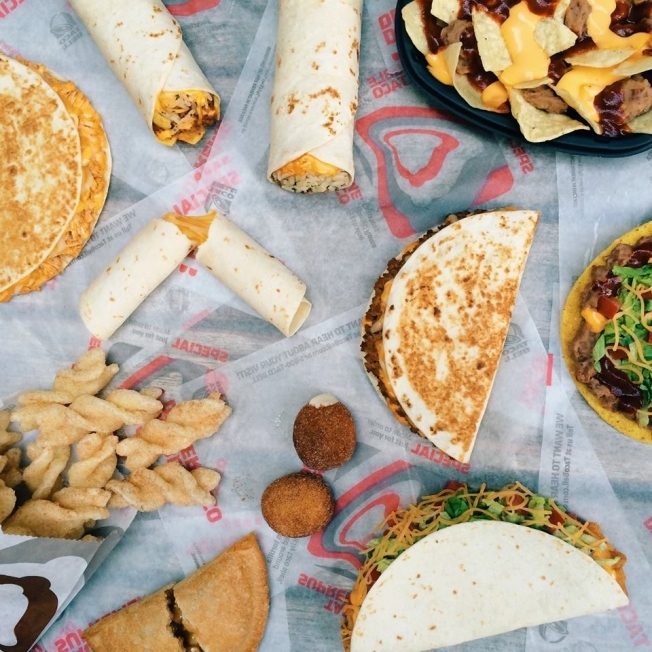 Thankfully, writer David Griner ate every menu item from Taco Bell's new dollar menu and gave his thoughts on each one - so you'll know exactly where your hard-earned dollar should go next time you're three sheets to the wind.